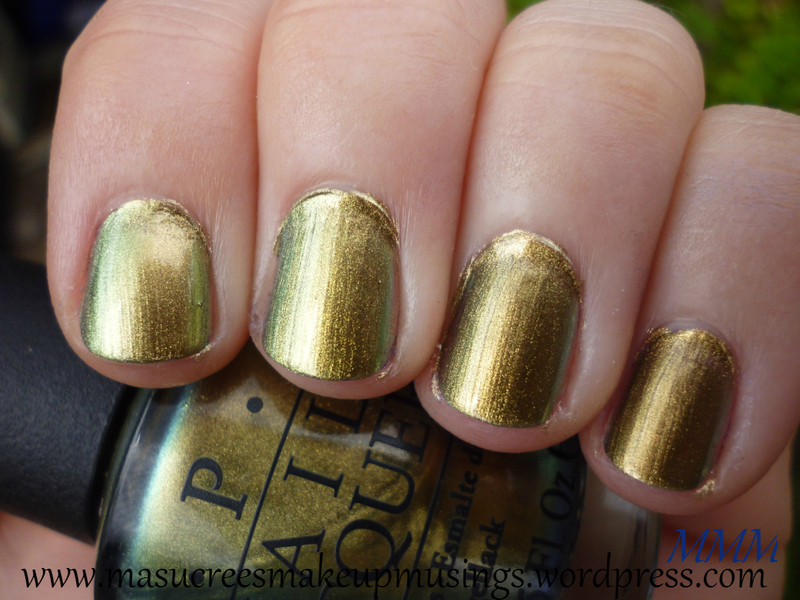 In an earlier post I mentioned that one of my favourite nail polishes was OPI Just Spotted the Lizard, which supposedly is a perfect dupe for Chanel‘s Peridot. 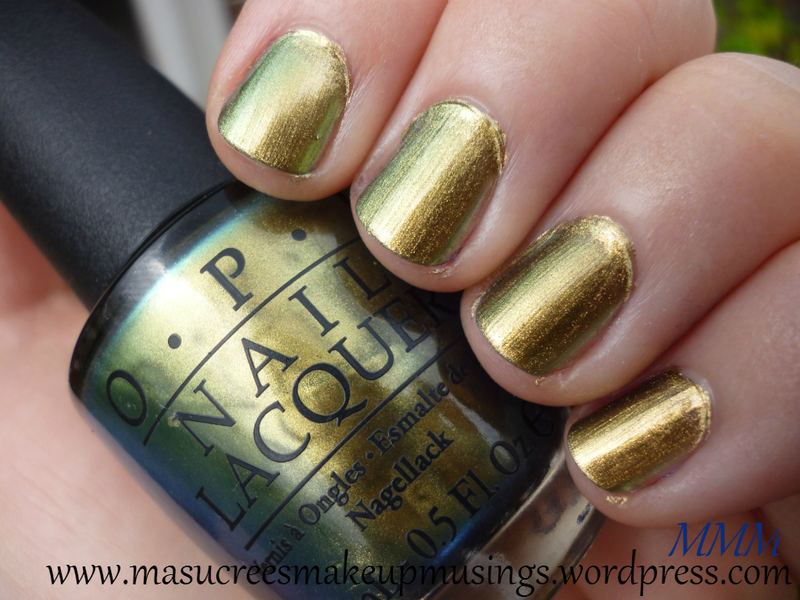 Back when I was with DomesticMinxes I did a post comparing OPI Just Spotted the Lizard and China Glaze Rare and Radiant, in that post I discovered that the two were pretty much identical. 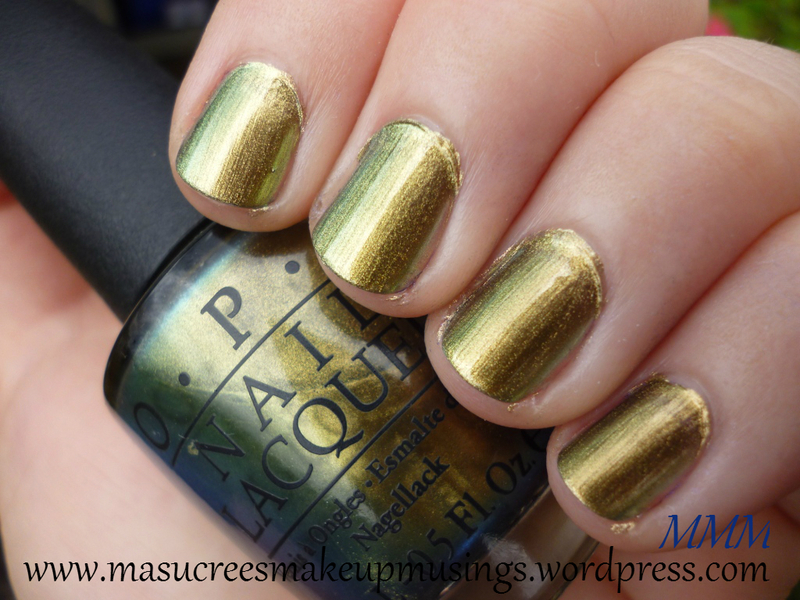 Not that long ago I got nail mail from Head2Toe Beauty which included Color Club‘s Editorial from the In True Fashion collection which looked soooo much like OPI and China Glaze so I just had to compare them all for you. 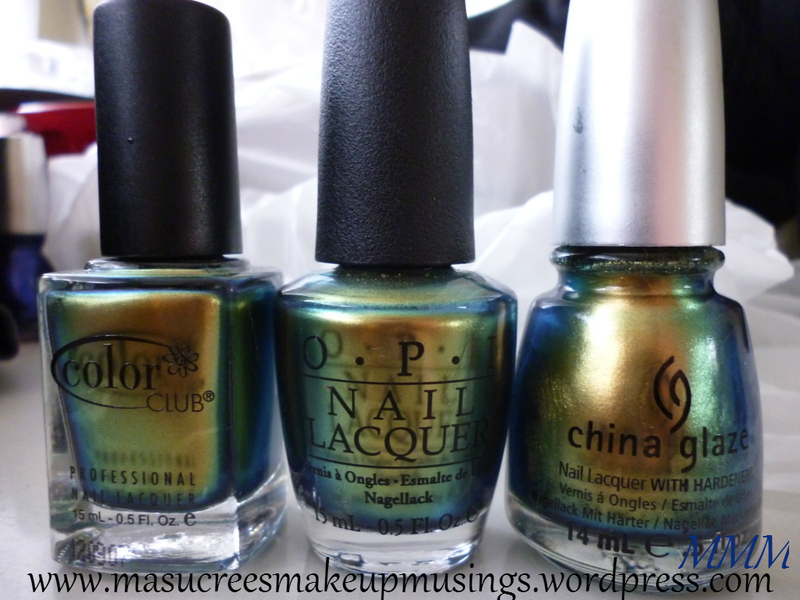 Left to Right: Color Club Editorial (In True Fashion Collection), OPI Just spotted the Lizard (Spiderman Collection) and China Glaze Rare and Radiant (Bohemian Collection). What do you guys think? Can you see any difference? 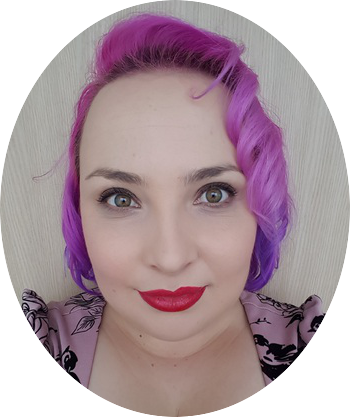 I just love this colour so much! 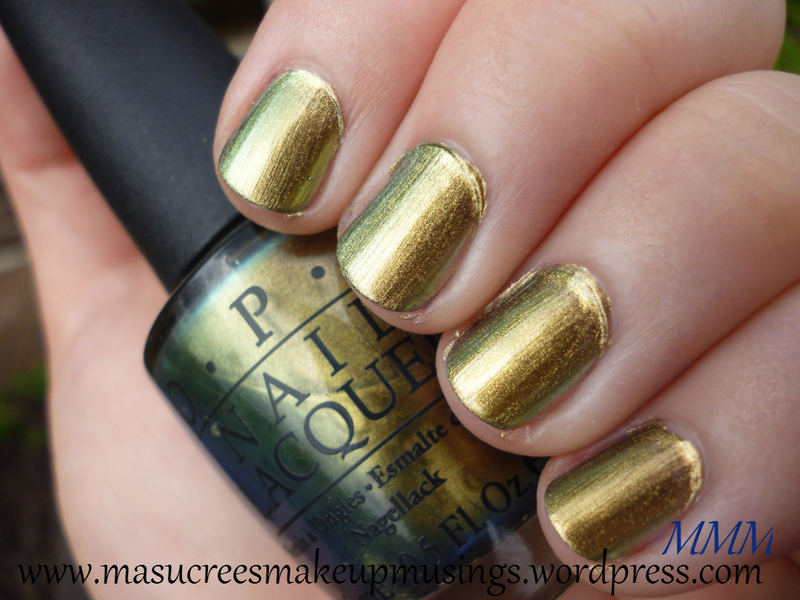 The change is super awesome :3 Looking at my nails and at the photos I can’t see any difference, all three are exactly the same, which means all three are dupes for Chanel Peridot. All you have to do is take your pick of brands that you prefer. Of course there are price differences; Chanel is about $30-$40 NZD (in store), OPI is $26.00 NZD (in store), Color Club is $3.10 USD and China Glaze is $3.00 USD. I’m just happy that I have three bottles of the stuff so I never run out! 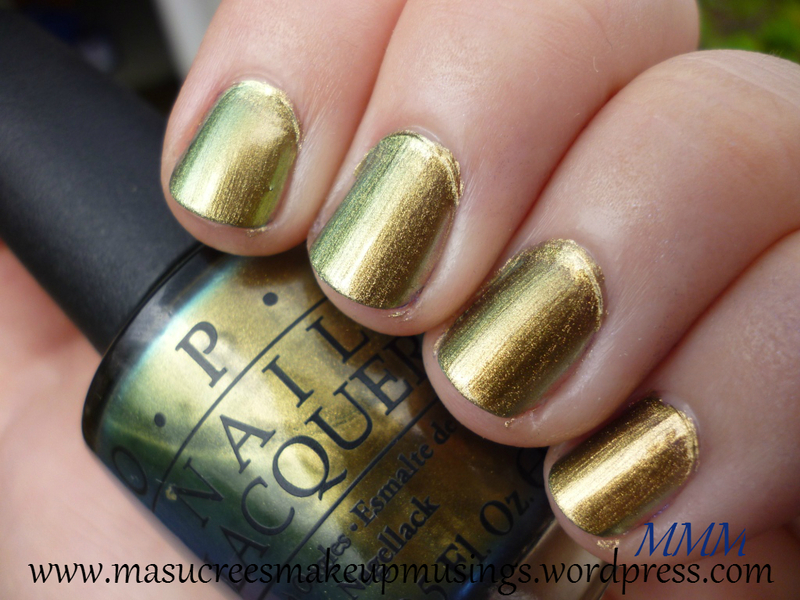 Teehee you are such a green polish fiend! !